I always wanted to encourage and inspire Muslim travellers to go and see more, so I thought I will put a list of some beautiful destinations in Europe you can explore for less than £400 for a short break away. I know we are very lucky to be located in Europe since there are so many beautiful countries and all closely located. Just about any excuse to travel and explore more. Perfect! Beautiful country to explore and only 40min flight from most UK airports. There are so many places you can visit in Amsterdam but the best part of all is the bike rides, thanks to being pretty much a flat country. If you want to enjoy a local experience just rent a bike and go sightseeing around the canals in Amsterdam or venture out of the capital to visit some of the tulip fields and the mills. Some of these parks are beautiful, especially in spring. 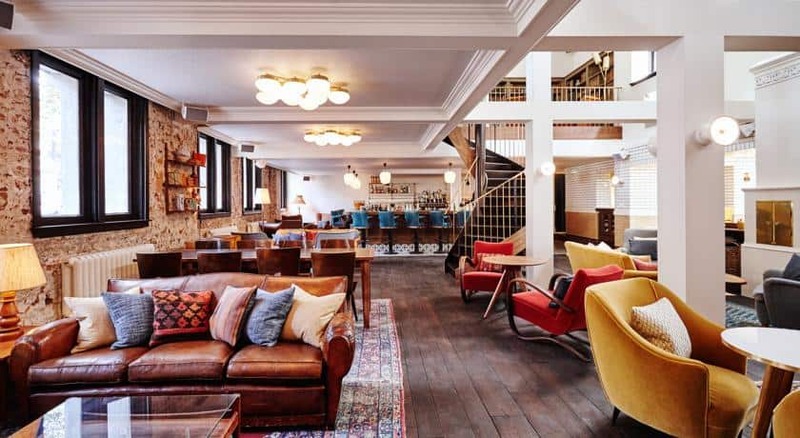 Hotels in Amsterdam start from £100 for a 4 star depending on the location, the Hoxton hotel looks really funky. You can find a full list of hotels and reviews on TripAdvisor here. In total, you would expect to spend about £350 for flights and hotels for a weekend away. Depending on the days and your flexibility this can be even cheaper. For the best prices check out Hotels.com since they give you after every 10th night one reward night. Check these amazing Muslim friendly countries, that won’t break the bank! 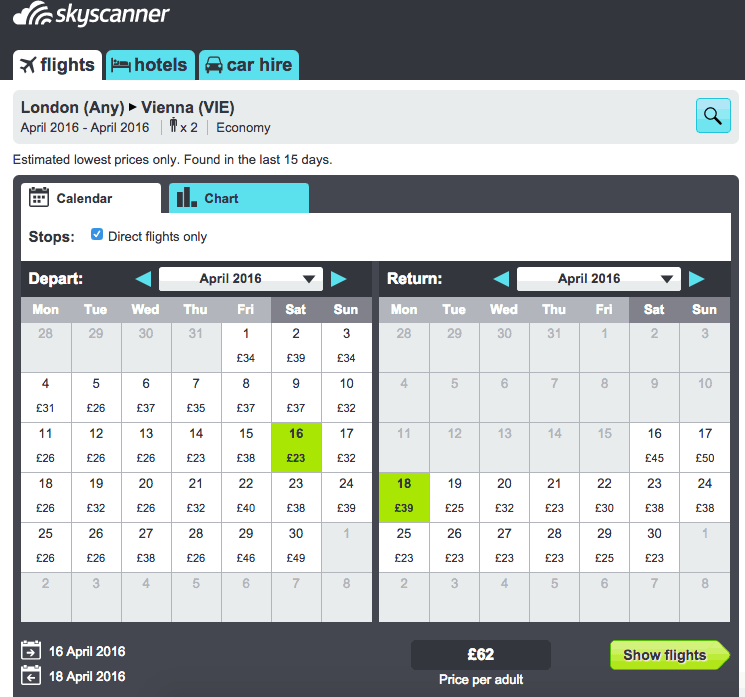 And Germany, in general, has some great flight deals from the UK. Every city in Germany is different and I guess this is the beauty of a country, so there are plenty of options for you to explore as well. You can even take the train to other European cities if you have time to do so. It is cheap and a truly awesome way to explore other countries. I have to say I prefer travelling by train the most since you can watch outside the scenery while you have the ability to stretch your body. 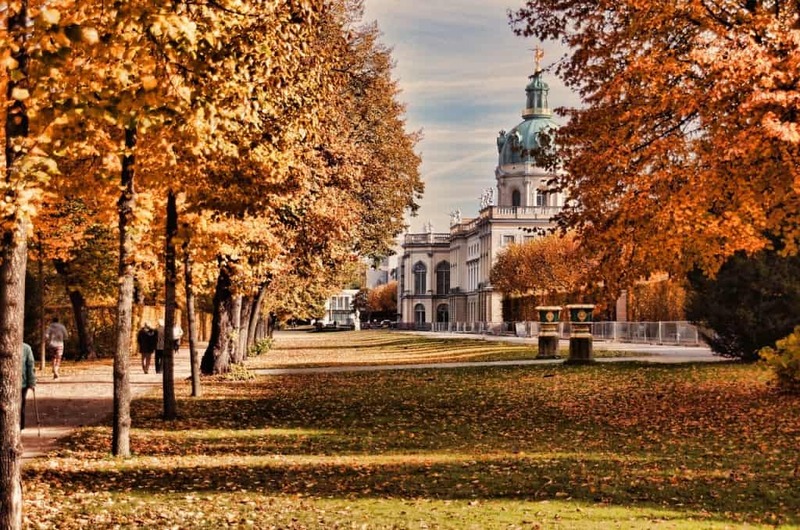 Berlin is truly a multi-cultural city with many halal shops and even a Muslim friendly hotel it is a vibrant city full of history worth exploring. 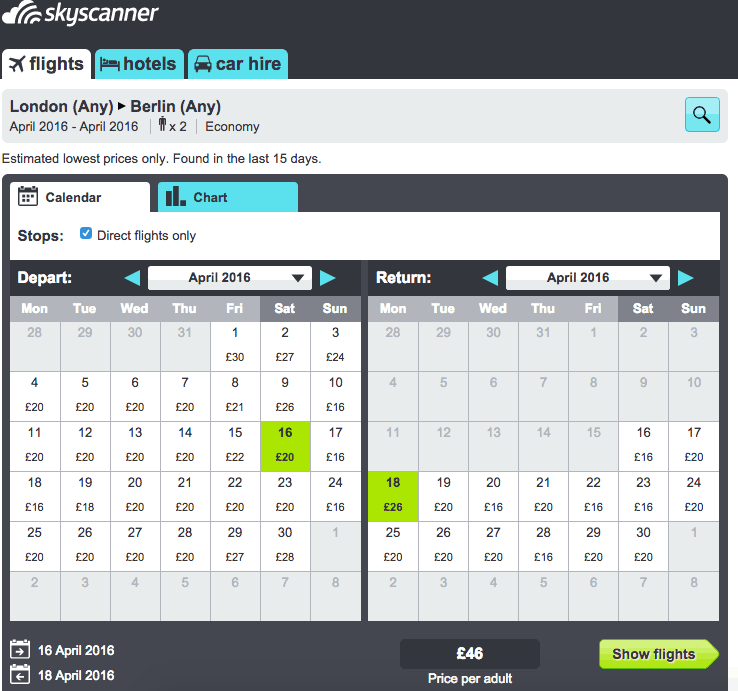 You can get even cheaper flights if you manage to get few more days off to enjoy Berlin or even other cities by train in Germany. 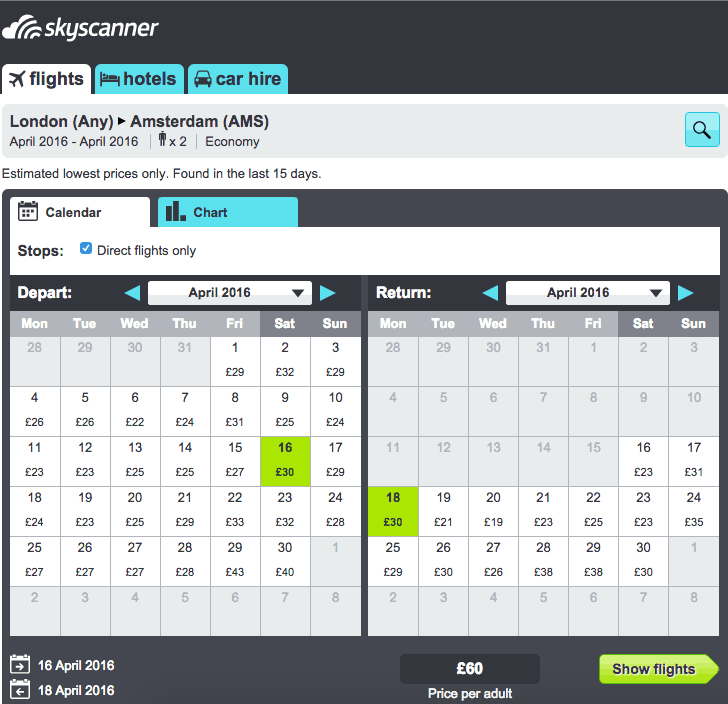 Flights start from as little as £30 weekdays or £46 weekends. Hotels in Berlin are relatively cheap and you can find great deals on 4 or 5 star properties in the city centre from £86 per night. 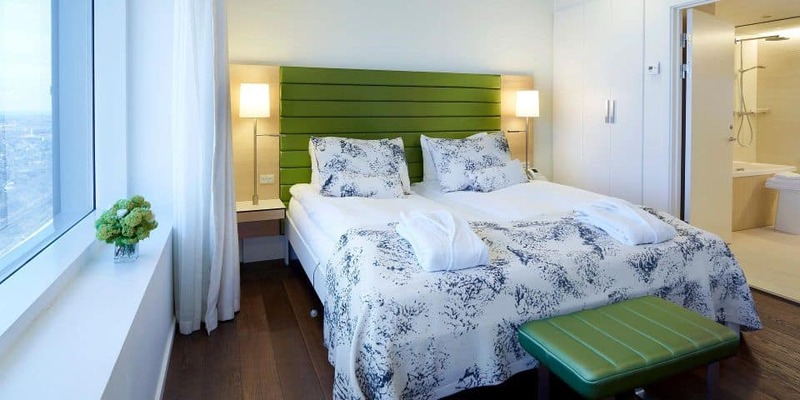 The hotel Melia in Berlin currently seems to have great reviews and great price. You can view the property here or the overall properties in Berlin here. 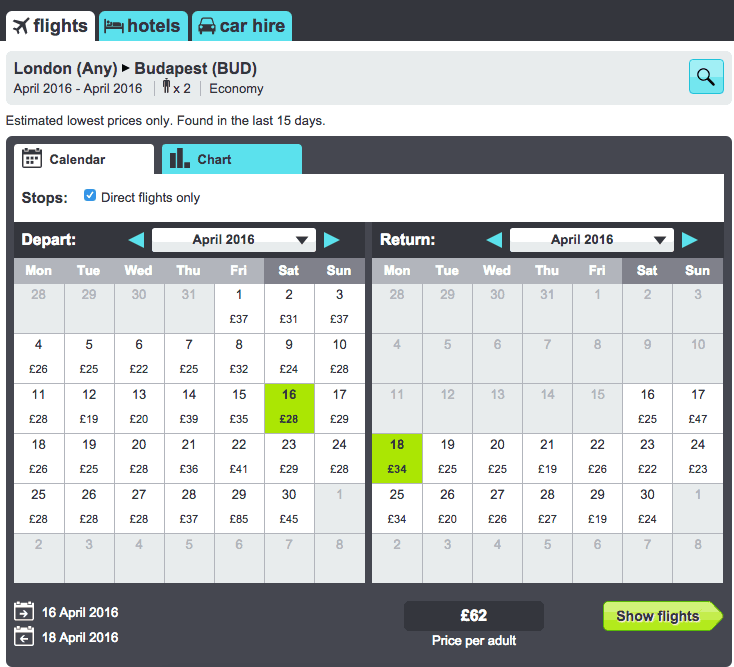 Flights to Budapest from the UK are plentiful and cheap depending on when you can go. As always flexibility is key, however you can find good deals even for weekend breaks. Budapest must have some of the cheapest five star hotels compare to Europe. I mean many things are very cheap in Budapest but the hotels is one of the things I love the most. Nobody can say not to some luxury and style for budget prices. With many options to suit any budget you definitely can’t go wrong. 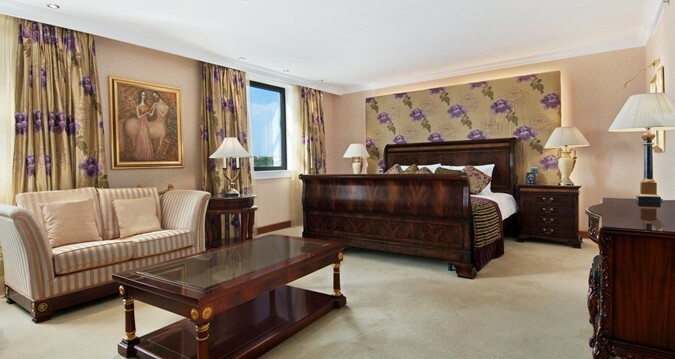 Some of the five star properties in Budapest start from £96 such as the Hilton Budapest in the Castle district. 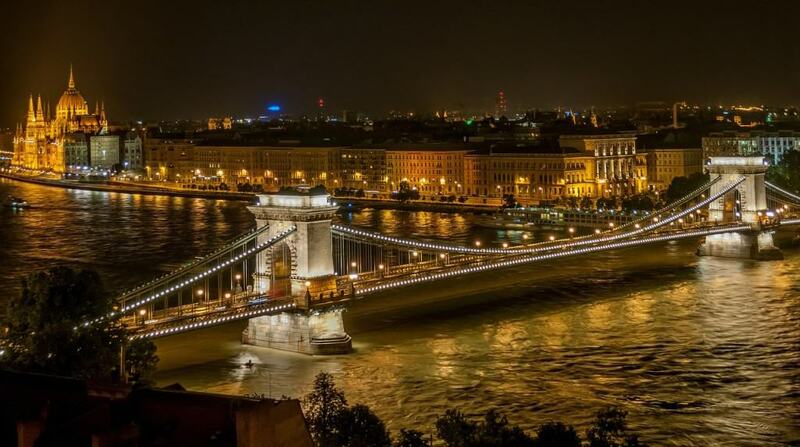 You can view Hilton the property here and the reviews and prices for all other Budapest properties here. TIP: Maybe you should try the afternoon tea at the Four Seasons hotel, it is delicious, the building is gorgeous and all for only £15 per person. Bargain! I loved Denmark it is such a beautiful and friendly country. 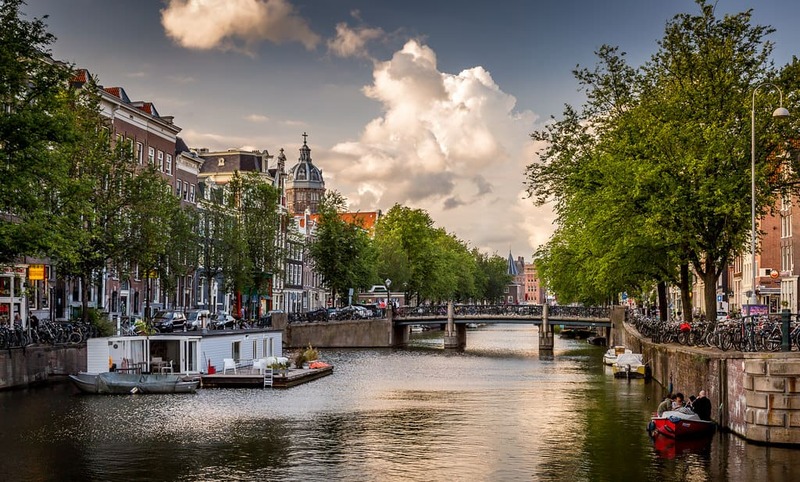 Hop into a tour canal to explore this beautiful city in a totally relaxing way. You can even rent a bike to travel like a local. Mind the bike lanes, locals get really annoyed when you block them (guilty!). Take a slow walk down to the mermaid statue and enjoy the views of the sea. 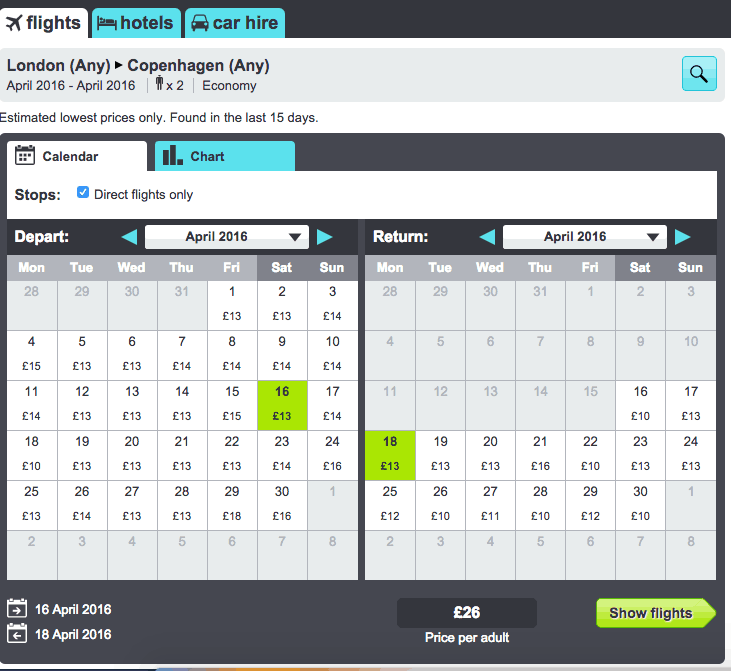 Copenhagen must have also some of the cheapest flights from the UK thanks to Ryanair. One thing I like about this is the fact that Ryanair uses the main airport in Copenhagen and not the usual far away airports. 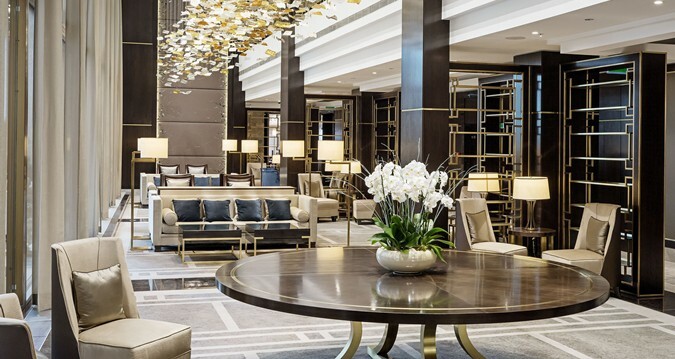 There are plenty of hotel options in Copenhagen, however, I will say that my favourite will be the Crown Plaza, which offers free airport transfers, it is a new hotel and within walking distance to the train that takes you directly into the city centre. You can see all hotels and reviews on TripAdvisor here. A city filled with history, beautiful architecture and cobbled streets. Prague is rightfully a must visit destination in Europe only 2,5 hours from the UK it is a popular weekend destination. 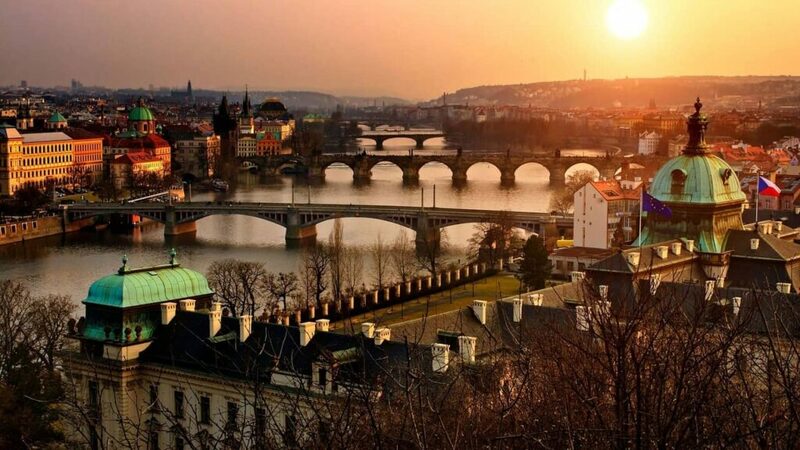 One other great thing about Prague is how cheap it is compare to other European cities. Best tip is to explore this beautiful city by getting lost in the small streets far away from the touristy spots. 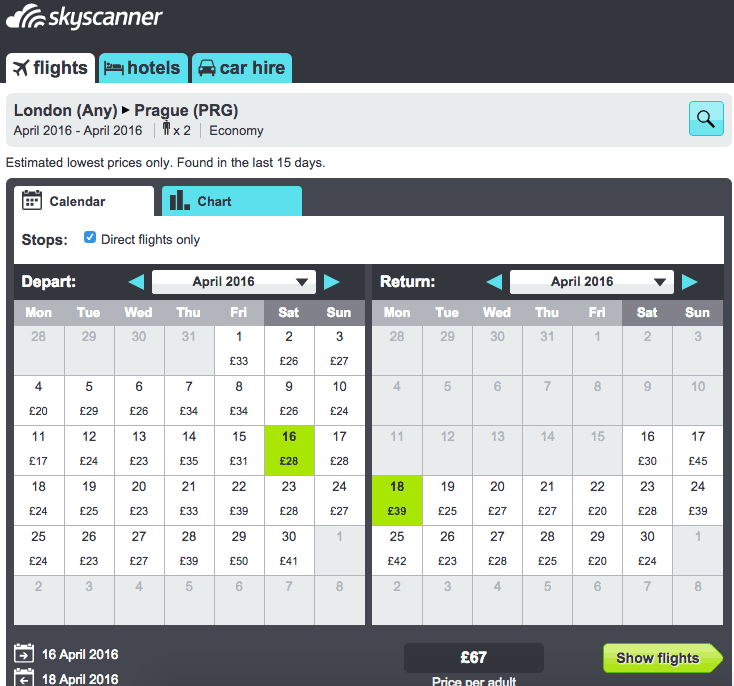 Flights to Prague are also plenty and cheap and they stop in the main airport even with Ryanair. If you are flexible with your days you can always grab a bargain. You can also explore Vienna by train and have a European adventure. It is easy to use the train system to travel around countries (thank you European Union). Hilton seems to be a very good and cheap option with good reviews for Prague coming to £93 per night and in the city centre. You can view the Hilton property here or all the hotels here. TIP: Don’t forget you can actually get a cashback on Hilton properties if booked via TopCashback. You can receive up to 20% depending if they have an offer, so it’s an excellent deal. 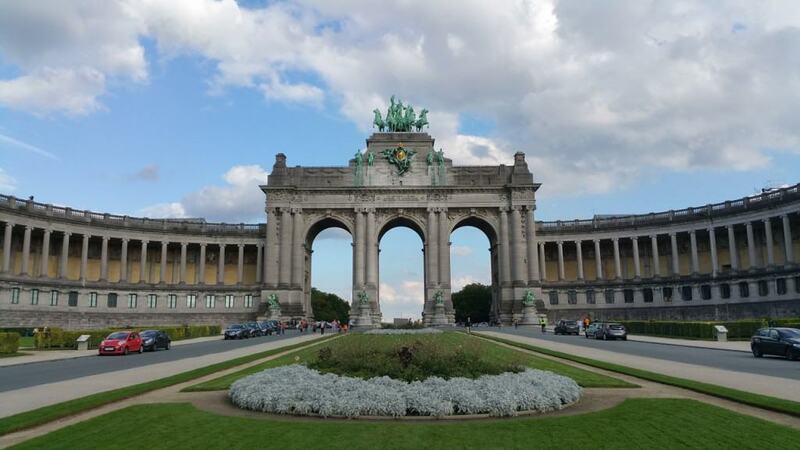 Brussels the capital of Belgium and the administrative city of the EU has everything you want plus some politics on top. This beautiful city takes you into a medieval journey and the best of all everything you want to see and do is within walking distance. Only 40 minutes flight or a Eurostar train from London there is no excuse not to visit Brussels. Trust me it won’t be your last time either. When it comes to Brussels you have many options, if you live in London you can take the train down to Brussels which is faster and cheaper than an actually flight it takes only 2hrs 10min and you arrive in the city centre. If you live in the rest of the UK or in Europe you can always use low-cost airlines such as WizzAir, Rayanair and Easyjet to get to Brussels. 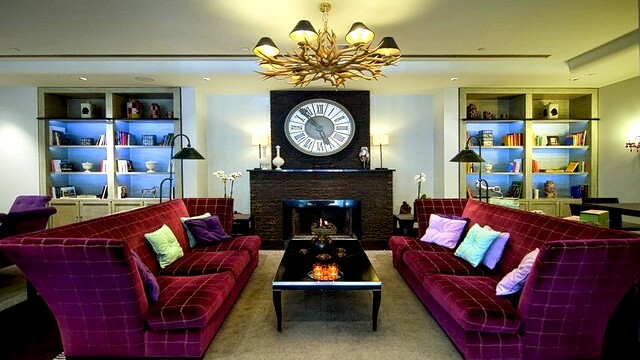 The five star Sofitel for £105 per night seems like a great option after a day of exploring plus it has great reviews. You can find all the Brussels hotel options here. TIP: If you have a week and you want to explore more cities, you can take the Eurostar train to Paris, then Brussels and Amsterdam making it a three country stop. Coaches are even cheaper between these cities and they only take couple of hours. 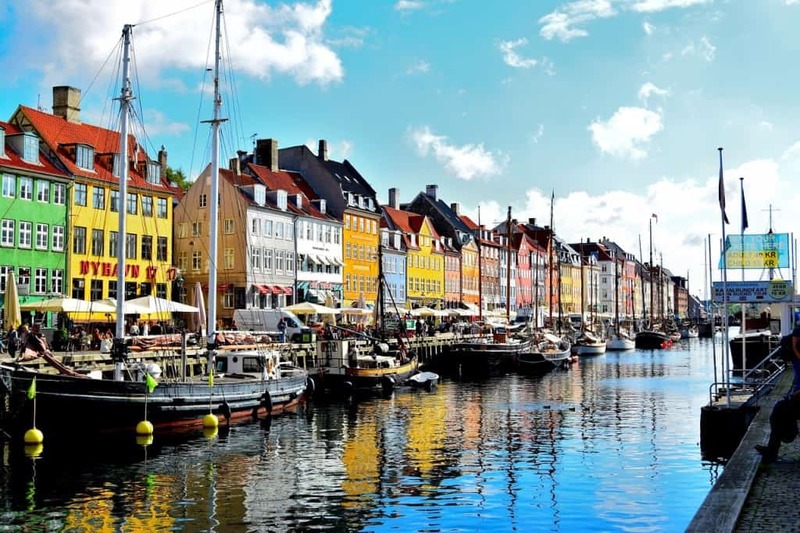 Check out these beautiful European countries, that won’t break the bank! What can I say about Vienna, an amazing city full of magnificent imperial buildings and a home to some of the best compositors of our times. 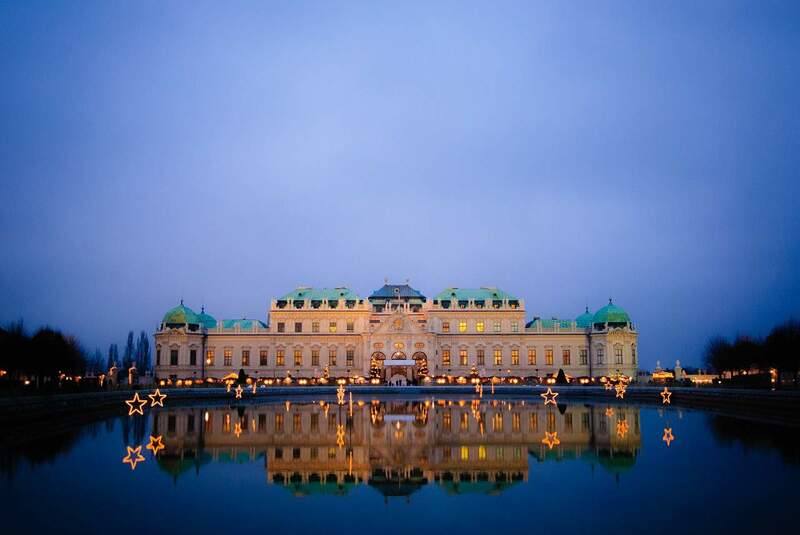 Vienna is filled with lovely cafes, places to explore, grand buildings and museums to visit. I can’t guarantee you will not fall in love with this city and never want to leave. Flights to Vienna are plenty and cheap so there is really nothing stopping you from visiting this magnificent city. Vienna has some amazing hotels however they do come with a price. 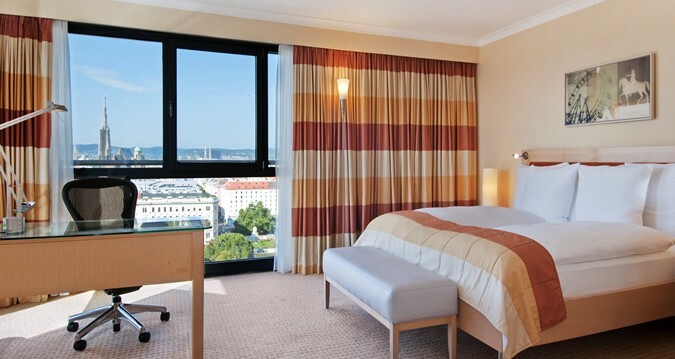 Hilton Vienna and some other local brands offer five star hotels starting at £86 per night. You can find all the hotels and reviews on TripAdvisor here. This is it, so travel doesn’t have to be expensive it can be cheap and fun. If you are on a smaller budget as well then you can definitely look out for cheaper flights and hotels. Europe is a beautiful place and each country is so different that it’s a shame not to explore. If you have any favourite European destinations please let me know and I will include them. So surprised you did not include Zagreb Croatia.I find whole Croatia esp the Adriatic coast amazing,but Zagreb is a special trea,and very reasonably priced!!! I am one of those hijabi Muslim women, who worries about how safe and comfortable I will feel, if I travel to one of those European countries mentioned, especially in the current political climate. I appreciate it, if you could elaborate more on how you were received by locals.